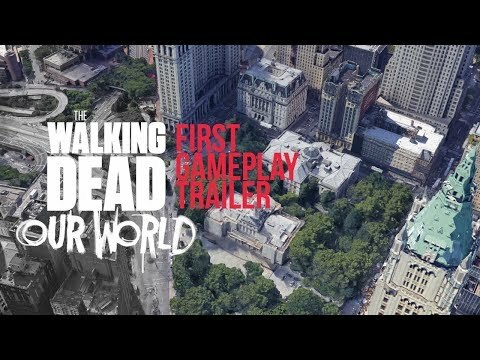 Google Maps Will Power TWD: Our World - First Gameplay Trailer! It was Ingress that created the data for Pokémon which in turn is now feeding TWD. > It was Ingress that created the data for Pokémon which in turn is now feeding TWD. Where did you find that info? I dont think twd is using any landmarks as game data.. would be awesome if they did. @RonfoxTV - I dont think twd is using any landmarks as game data.. would be awesome if they did. The partnership will see world-famous landmarks, businesses and buildings, such as the Statue of Liberty, the Eiffel Tower, the London Eye, and Burj Khalifa, integrated into the videogame, making exploring surroundings even more interactive and immersive. “We are excited to partner with Google Maps, inarguably the best maps product in the world. 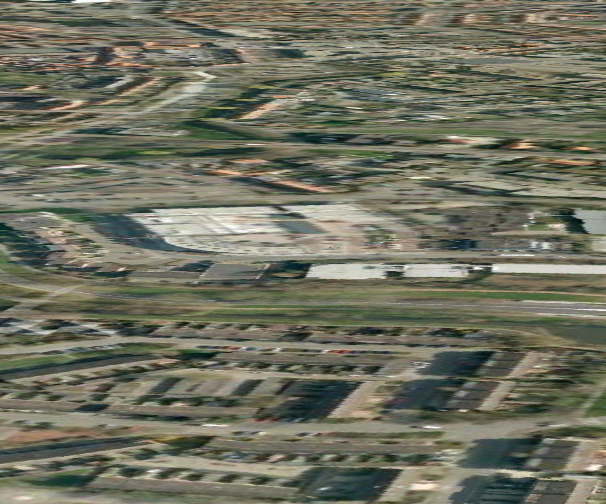 With Google Maps, we can count on providing the most up-to-date location data, meaning that when new buildings or roads are built, we’ll have them in our game. This enables us to create an immersive experience, tied to the players’ location. 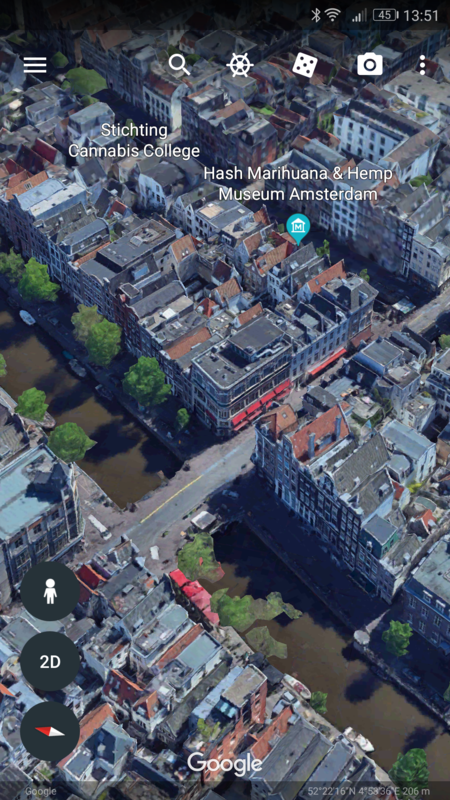 Google Maps’ unrivalled amount of location data, covering world-famous landmarks, businesses and buildings, such as the Statue of Liberty, the Eiffel Tower, the London Eye, Burj Khalifa and India Gate, makes exploring your surroundings a breathtaking experience,” said Teemu Huuhtanen, CEO, Next Games in a statement. The Walking Dead: Our World will allow players to fight walkers on the streets, in the park, on their sofa, wherever and whenever they want, alongside characters from the show, including Rick, Daryl, and Michonne. While Google Maps will provide the most up-to-date location data, meaning that when new buildings or roads are built, they’ll be in the videogame. > Google foo is strong! It also says you’re wrong... The partnership will see world-famous landmarks, businesses and buildings, such as the Statue of Liberty, the Eiffel Tower, the London Eye, and Burj Khalifa, integrated into the videogame, making exploring surroundings even more interactive and immersive. I was thinking this was just going to be a visual effect. So you could see the buildings in your map. But wont effect gameplay or anything..
Well, articles mention you will have to turn on the flashlight when you round the dark corner... types of things, so I assume the buildings come in play. I’m just interested to see how many people playing start breaking laws like Pokémon Go players were doing, as well as Ingress but to a lesser affect back in the beginning. We used to be a small enough playerbase we policed each other world wide. Then newspaper articles and commercials started advertising and we had many people join that didn’t respect things like graveyards, no trespassing, private property, etc and many of us lost interest because we got tired of talking to police and public officials. We will see. I will just sit back and watch the fireworks. If NG thinks keeping this place calm is a lot of work, just wait. A very shocking surprise is waiting for them. Let’s see how they react when someone is caught at say the Trinity Missle site, or Mount Rushmore, who has jumped a fence to come in after hours or decided they didn’t want to pay admission. Geocaching even shut down Disney Land once. Hahaha Bomb scare and all. 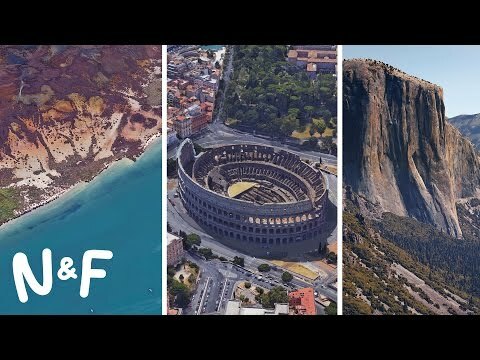 What if you don't have world famous locations anywhere near? Some negative publicity will do wonders for the number of downloads though! I think I'll just kill the ones in my house first. I don't see anyone playing Pokémon anymore. Would I look like coming royally late to the party if I moved outside with such an AR game now? That crowd was laughed at big time. In the end my curiousity will get me outside though... maybe at 2 am first to be sure. > What if you don't have world famous locations anywhere near? Nice, here's two screens. Only one is from the rough vicinity of where I live. Hint, it's not the nice 3D one. Dude, we are almost neighbors. > Nice, here's two screens. Only one is from the rough vicinity of where I live. > Hint, it's not the nice 3D one. Yeaah thats too bad. Then there still be some basic squares you can also see in google maps.. but nothing fancy.